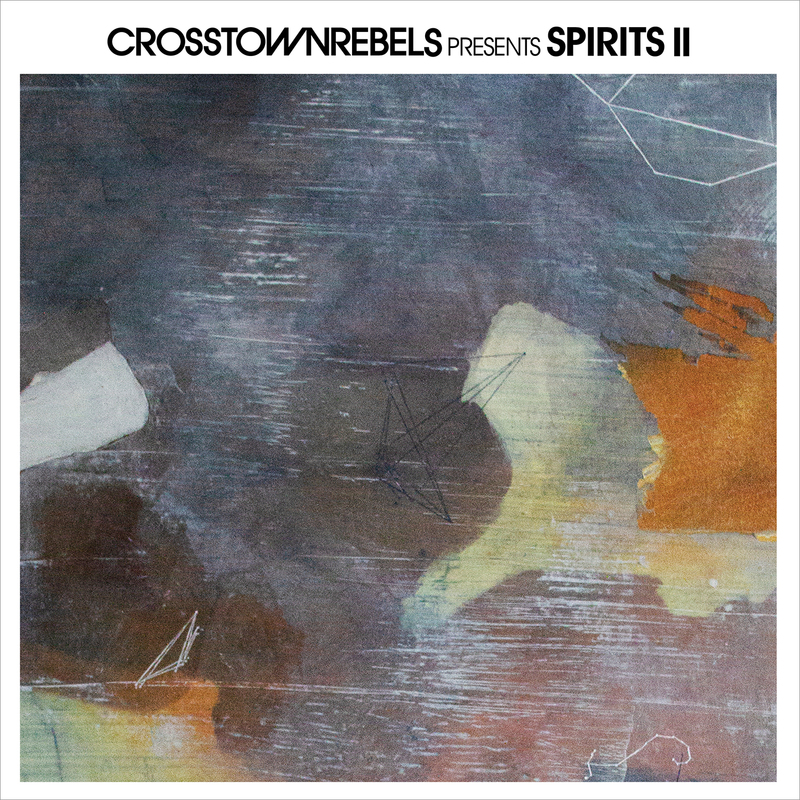 Following the success of last year’s first Spirits compilation, Crosstown Rebels are back with volume 2. Expect “battle weapons galore” as Damian Lazarus unleashes eight tracks upon us that have been the biggest hits from his sets over the past year. Bathe yourself in a sonic soundscape that commands you to, as the man himself says, “play it loud”. The second album opens up with the legendary Yousef delivering Heartbeat, a masterful track that perfectly balances light and dark, complete with euphoric strings. Next up is the seductive rhythm of Jenia Tarsol & Jinga with their offering - Jimjum. On the B Side Nick Curly’s Maelstrom provides a darker, driving twist with a pulsating beat, followed by Emanuel Satie bumpy, rolling, inspiring master piece Fade, enlisting the divine and soulful vocal talents of Nanghiti. The C Side features Jonas Rathsman bringing his tantalising touch to the proceedings next with Lost Youth. Its mystical tribal vocal sample and spiralling percussion glides into the Amazonian beats of Doorly & Tan Dem, who sample tropical birdsong on their offering, with a blistering piano breakdown. Finally zotar aka Kenny Glasgow’s CIRCLE OF FEAR is pure afterhours hedonism. A throbbing beat drives the track forward with its enticing male vocal. Bartolomeo gifts us with a weighty number that utilises glitchy undertones on Celeste.